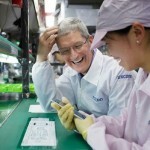 Apple’s largest assembler Foxconn wants to manufacture high-end screens for iPhones and other mobile devices. The move could take business away from suppliers in South Korea and Japan, according to The Wall Street Journal. 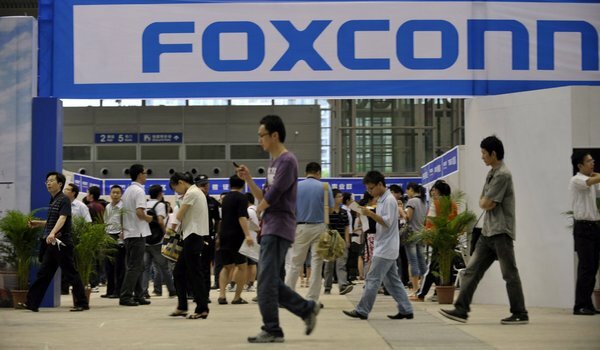 Foxconn is currently having preliminary discussions with the provincial government in Zhengzhou, China for an investment in a new factory where the new screens would be produced. 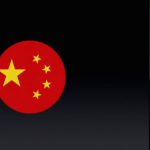 The total investment could be worth 35 billion yuan ($5.7 billion). Cupertino’s current screen suppliers include Japan’s Sharp Corp. and Japan Display Inc., and South Korea’s LG Display Co. Earlier today, Apple CEO Tim Cook visited one of Foxconn’s factories during what he calls “an early highlight” of his business trip in China. See also: Tim Cook goes to China to discuss security, ‘strengthening cooperation,’ Apple and GT Advanced Technologies sign deal for ‘amicable’ uncoupling, and The iPad Air 2 does indeed sport 2GB of RAM along with a triple-core A8X processor.